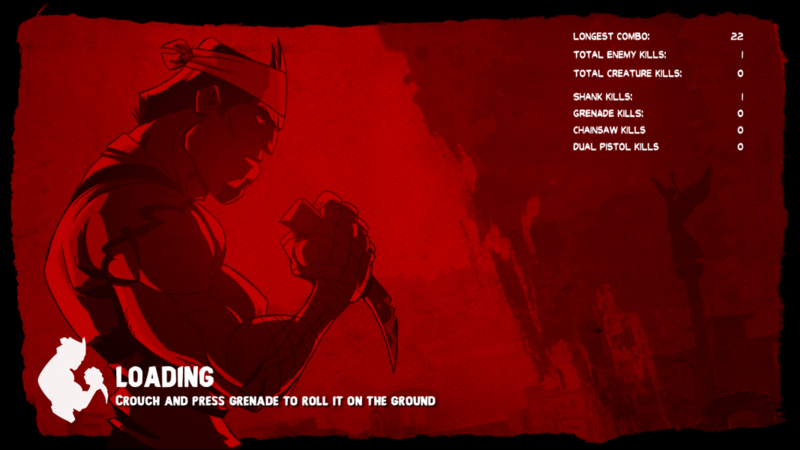 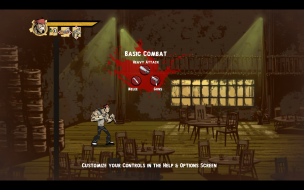 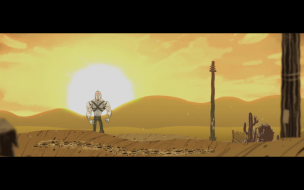 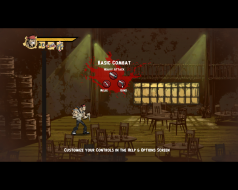 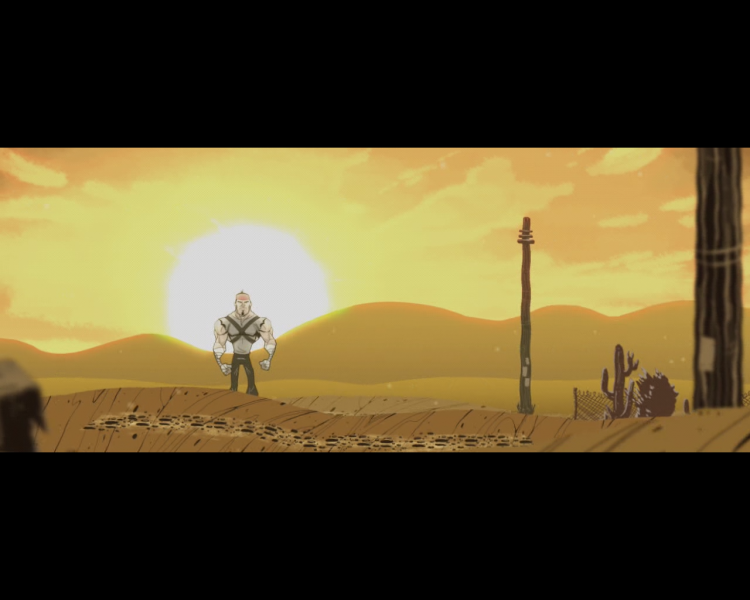 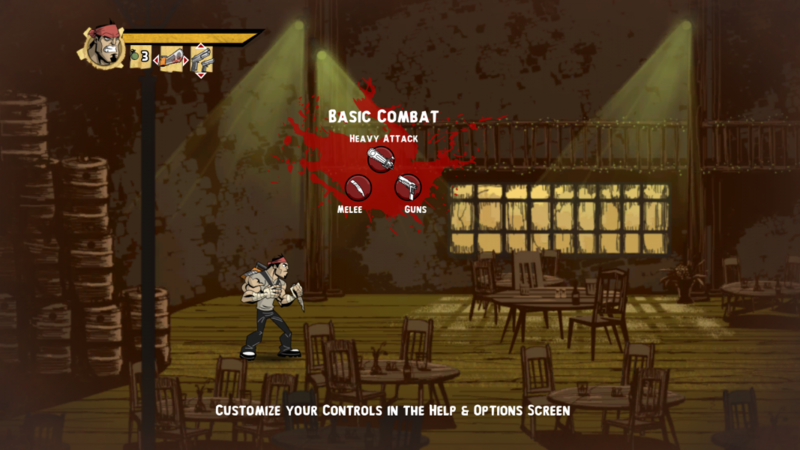 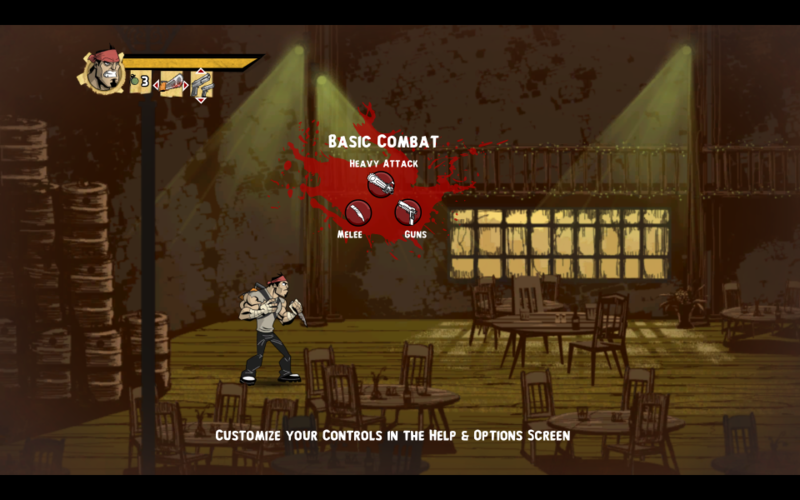 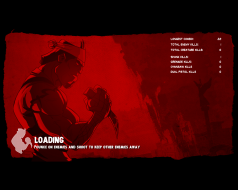 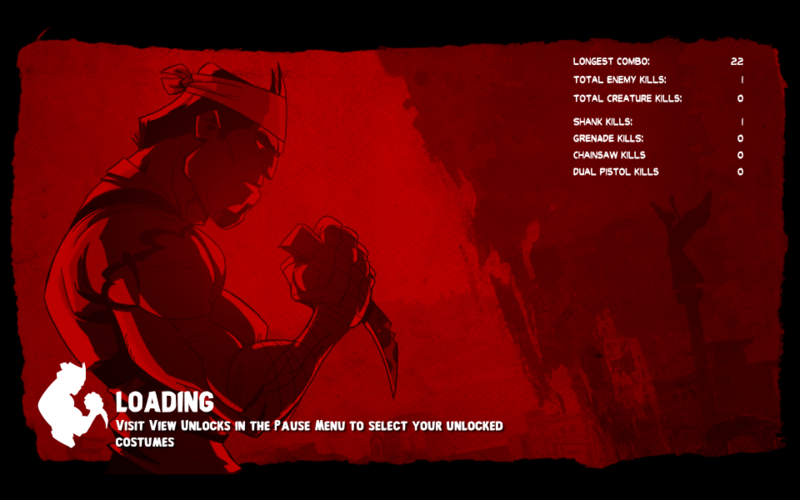 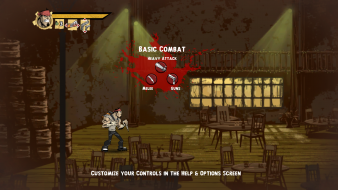 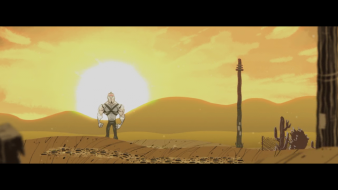 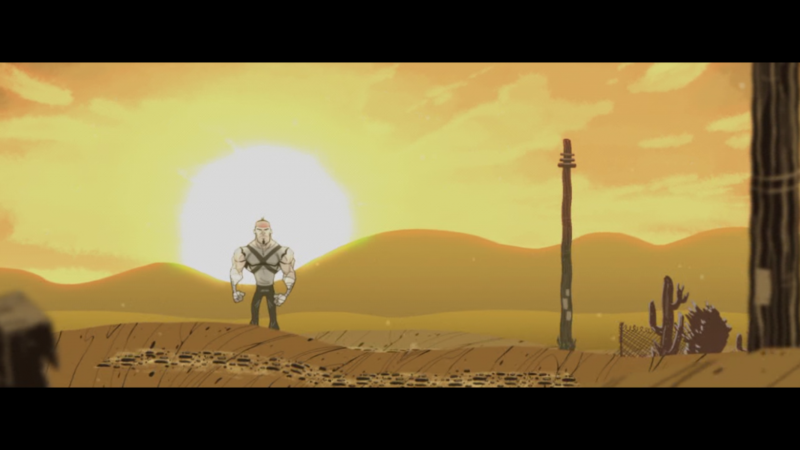 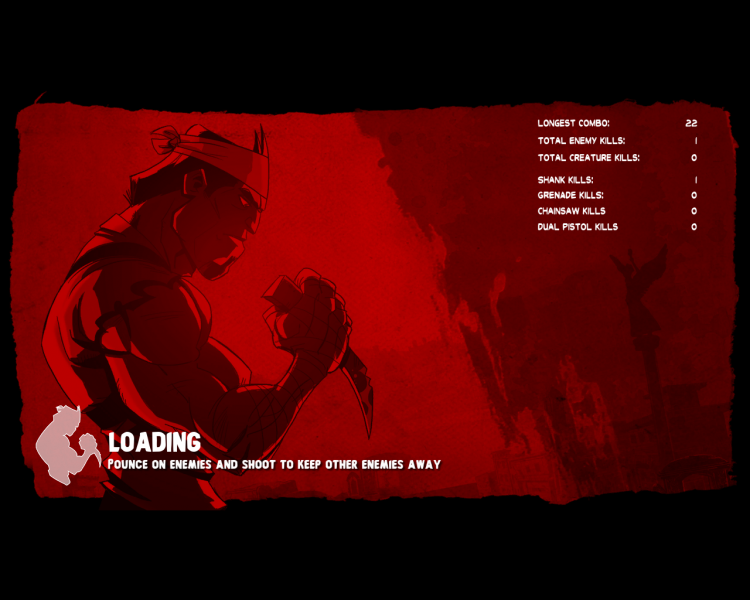 Shank is a 2D side-scrolling beat 'em up developed by Klei Entertainment. 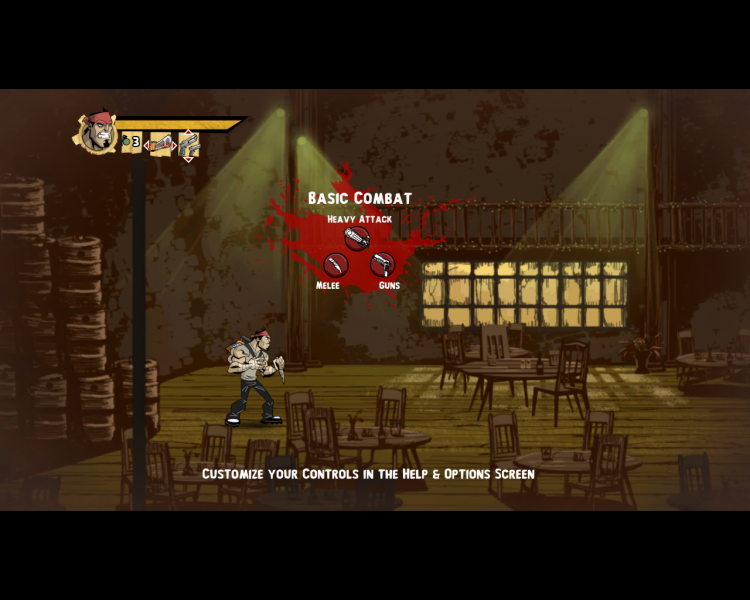 The game features both melee and ranged combat, as well as some acrobatic gameplay. 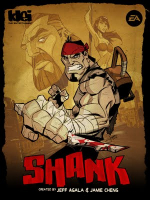 The story was written by God of War co-creator Marianne Krawczyk and tells the tale of Shank's quest for revenge.